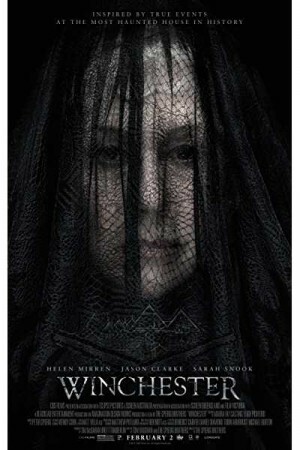 Winchester is a Hollywood horror movie based on true events. The story revolves around Winchester family which has cursed by the spirits of the people who died because of the innovation of a rifle by Olivier Winchester, father of William Winchester. William Winchester is the ultimate heir of his father’s property. After the death of his father, all the inheritance comes to him and the sins too. After 4 years, William marry a girl named Sarah and destiny blesses both of them with a baby girl. But their happiness remains only for a small time and they lose their daughter. Sarah becomes devastated and it takes 10 years for her to become normal. But soon she lost William too.